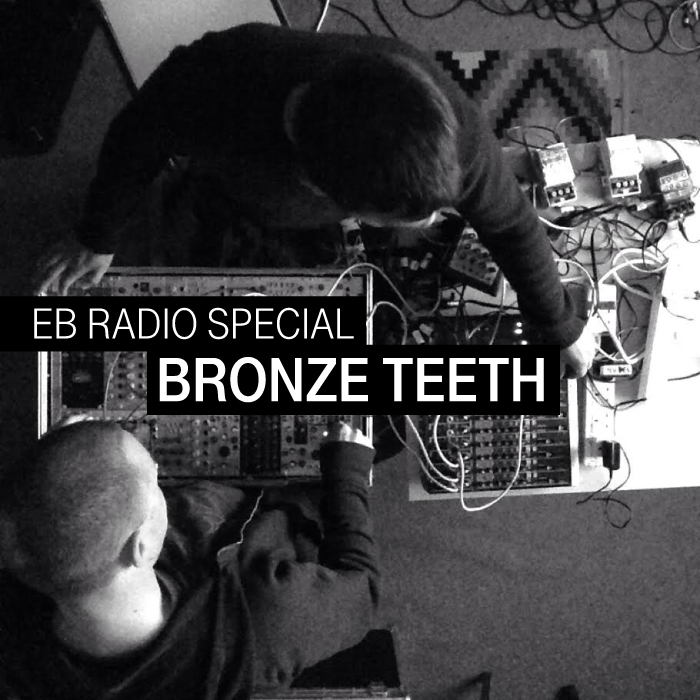 Late last year, we tapped Bronze Teeth to compile a mix for us. They had recently released their debut 12″ on Diagonal, the noisy label run by Powell, a staple at experimental festivals like Atonal 2014 and CTM 2015. The duo, a collaborative project between Richard Smith and Factory Floor’s Dominic Butler, sent back one of the best sets we received all year. It was a gritty and punk-influenced trip through tightly-wound acid lines and busted-up mechanics from the likes of Hieroglyphic Being, Metasplice, and EBM icons D.A.F., but we couldn’t post it because the stellar tracklist caught the attention of SoundCloud’s copyright detection algorithm. At long last, we’ve found a workaround, which explains why this EB Radio special is available on YouTube. Update: You can also download the mix for a limited time, here.